Bob ran aground on a distant island! He needs your help to come back! Solve all the puzzles, but be smart with the dangers of the island and lead Bob to the exit safely. 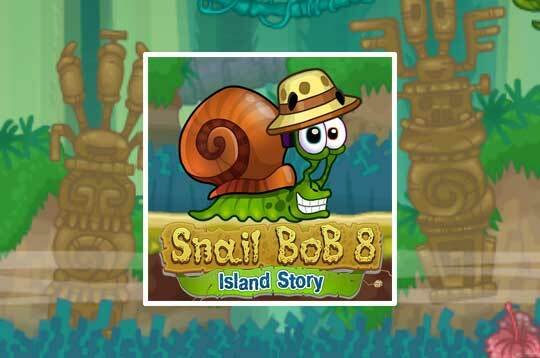 - Play Snail Bob 8 Free and Enjoy!